An individual kopje in the South Central Serengeti holds the Serengeti Pioneer Camp, featuring an aesthetic that pays homage to the mobile safari camps of the 1930s. Bask in a nostalgic throwback to a time when an African safari was truly an adventure into the unknown, as you stare out over the unrivalled views of the boundless Serengeti plains. 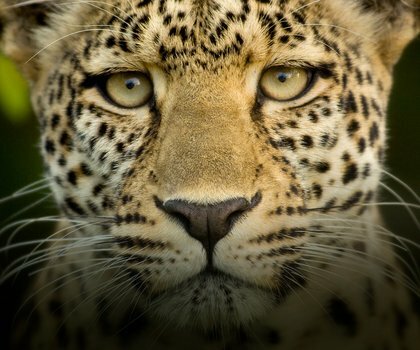 The camp is set in the heart of Serengeti National Park and is a great place from which to explore the Serengeti plains on day and night game drives in search of the year-round population of Big 5. 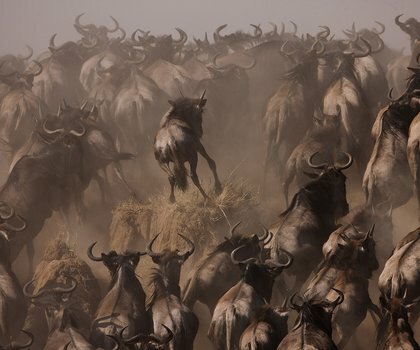 When it passes by the camp, guests are also given unmatched access to the greatest wildlife spectacle on earth—the Great Migration—an annual migration of over two million animals. 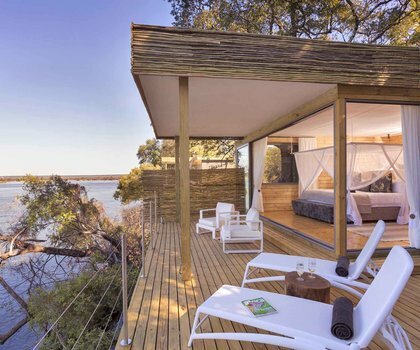 The interiors of the 10 tented accomodations evoke the 1930s-style mobile safari camp atmosphere in their canvas-covered floor complete with throw carpets, a writing desk and stationery set, and soft and plush furnishings. A Makuti thatched lounge with plenty of soft couches and chairs sits atop a rocky outcrop and offers spectacular views over the surrounding plains that stretch out toward the horizon.